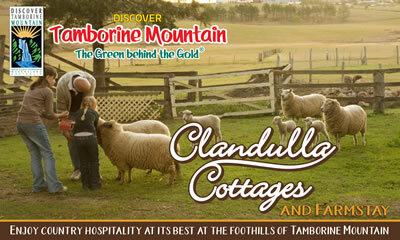 Tamborine Mountain is home to a lot of annual events, many of which have been around for many years! Showcasing local artist’s work! 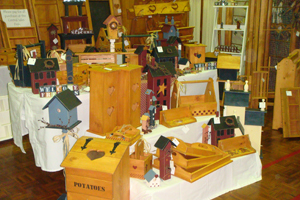 The “Artisan Fayre” is a growing event that started in 2015. It is coordinated by an awesome team of artists who volunteer their time to provide an outlet for artists of all different mediums to showcase their work. The 2016 Fayre tripled in the amount of stall holders and attendees, which was great and we believe we still grow judging by the amount of inquiries so far! On again Sunday 18th of November 2018 from 9am to 4pm. This entry was posted in Events, Various Events on September 11, 2017 by Detlef. An annual Festival of Viking Craft and Living History “The Viking Culture Day” is an annual event which brings together the living history, crafts, fighting, archery and spectacle of the Viking Dark Ages. 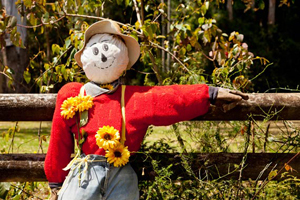 The event is hosted by Jorth Gar living history society, and runs on the 2nd Sunday of September each year, held in the park opposite the Tamborine State Primary School on Long Road Eagle Heights. Gates open 8am, entry by gold coin donation. 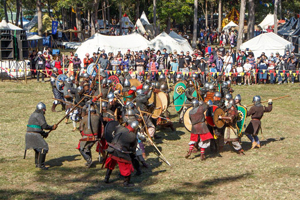 This entry was posted in Events, Various Events and tagged Event Tamborine, reanactment, Viking Cultyral Day on January 1, 2013 by admin. A fun packed day for the whole family! 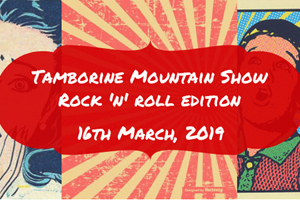 The Tamborine Mountain A H & I Society Inc. proudly presented the “TAMBORINE MOUNTAIN SHOW” on Sat 16th March 2019. Each year’s Show is built around a different theme, and for 2019, we had “Rock’n Roll” – so everyone dusted off their gear, and slicked back thier hair, and got ready for a fun filled day of Rock’n’Roll delights! This entry was posted in Events, Various Events on September 4, 2015 by Detlef. An RSPCA Community Event! 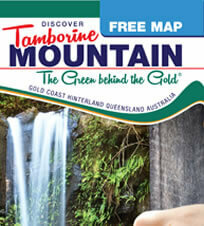 The Tamborine Mountain “Million Paws Walk” is the favorite outdoor event for animal lovers and their furry friends from all over beautiful Tamborine Mountain. 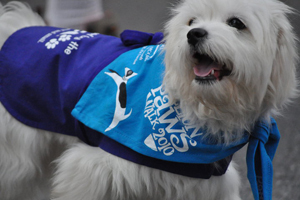 You can enjoy a 1.5 or 3 km walk, make some new like-minded friends, mingle with other pet owners and enter great competitions! The 2019 event will be held on Sunday 19th of May 2019! Details of the 2019 event will be posted here as soon as they become available. 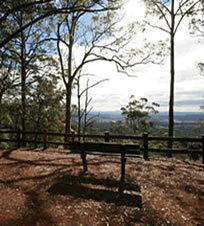 This entry was posted in Events, Pet Friendly, Various Events and tagged Family Fun, Million Paws Walk, RSPCA, Tamborine Event on January 1, 2013 by admin.